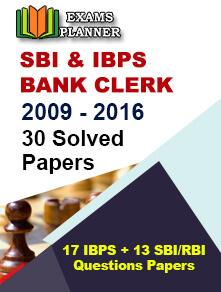 Institute of Banking Personnel Banking has released the scorecard of Online Preliminary Examination for CRP PO/MT-VIII on 12th November. 13th November 2018: With IBPS announcing the scores of online preliminary examination for CRP PO/ MT-VIII, candidates who had appeared for the IBPS PO Prelims 2018 can check their scores online. 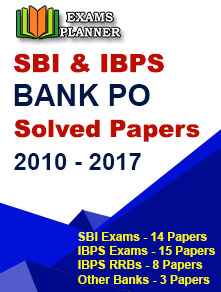 The IBPS PO Preliminary 2018 scorecard can be accessed on the authorised website of Institute of Banking Personnel Selection. The Individual scorecard of the qualifying candidates will be obtained using the login credentials. The last date to get your IBPS Probationary Officer Prelims 2019 scorecard is 18th November 2018. It was released on 12th November. Meanwhile, the Institute has started the IBPS Specialist Officer (SO) application process on its official website. Interested and eligible candidates need to visit the above-mentioned website and submit the form before the last date. The closing date to apply for the IBPS SO exam is 26th November 2018.